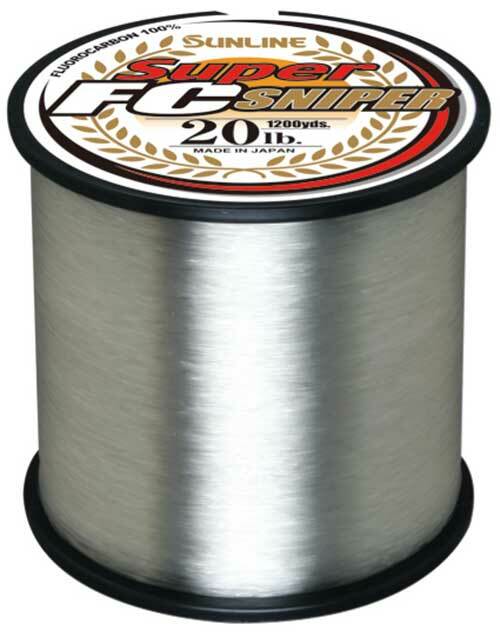 Super FC Sniper is the #1 fluorocarbon in the Japanese market and quickly gaining popularity in the US. The line has all the features and quality to make it a great choice for all techniques with spinning or casting tackle. 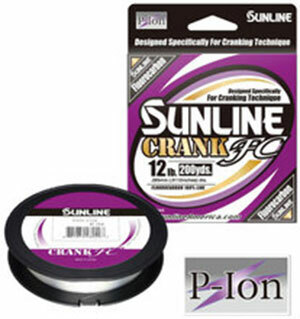 FC Sniper is Sunline's most versatile and best selling product. More bulk options are now available including 1,200 yard spools. 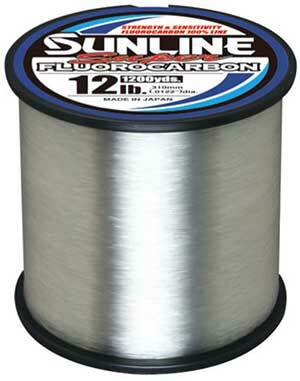 This 100% fluorocarbon is Sunline's entry level fluorocarbon and is a good multi-purpose line with high abrasion resistance and knot strength at a competitive price. Now also stocking 1,200 yard bulk spools. Designed specifically for leader and top shot applications. 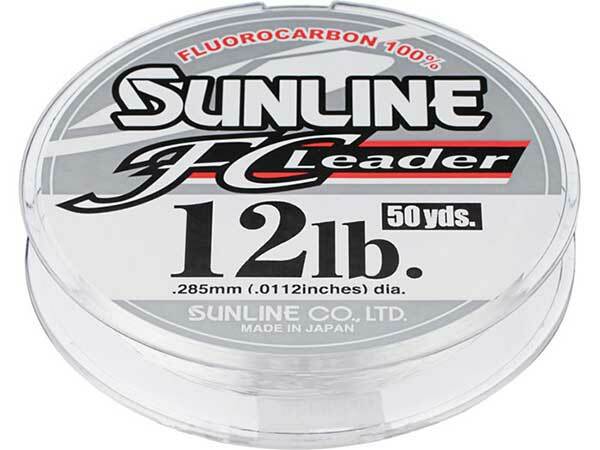 The FC Leader uses Sunline's E3 raw material that makes the perfect balance of tensile, knot strength and stretch for optimum leader performance. 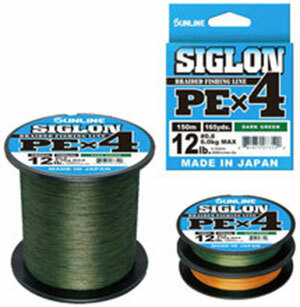 The perfect leader to match up with Sunline SX1 braid. Now more sizes to choose from. 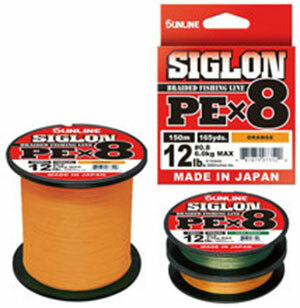 Siglon PEx8 offers one of the best values in the eight strand braid market. It is Japanese made eight strand PE featuring great lineal and knot strength with a tight weave and high abrasion resistance with low diameter size. The PE (Poly Ethylene) fiber provides high sensitivity and low color bleed. The Limit Maker Jig Head features a Gamakatsu hook and plastic holding barb. The Limit Maker is the first bait design by Michael Neal. 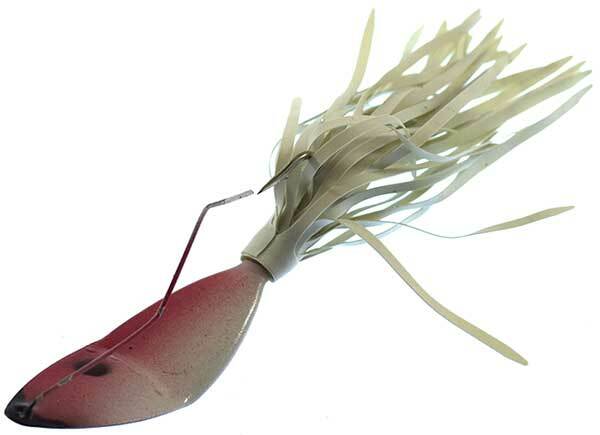 This bait has a 3.75" length with a solid body for easy rigging on a jighead...specifically the Limit Maker Jig Head. The Limit Maker features a tapered needle tail for extra action at the slightest rod movement. 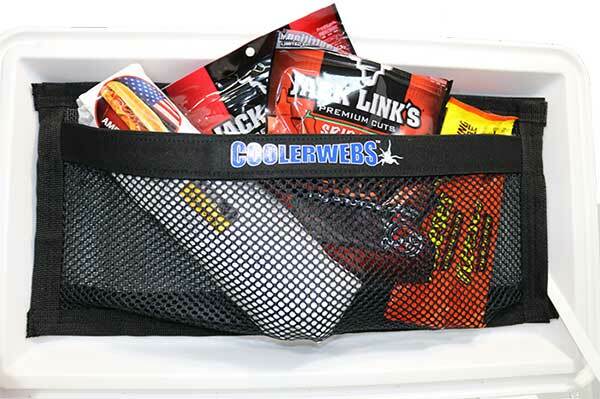 CoolerWebs has quickly become the #1 accessory for coolers. CoolerWebs utilizes a specially formulated adhesive and design that allows for installation and long term use inside and outside of coolers. This allows for use on the underside of cooler lids allowing for food items to be kept cool without having to sit on/in the ice, keeping cooler items from getting soggy or waterlogged. 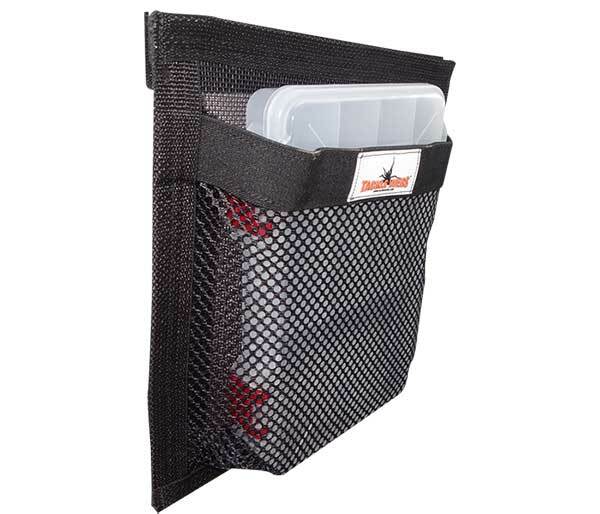 TackleWebs "V"(Velcro) Series of bags combines their patented TackleWebs bags with a specialized adhesive hook & loop tape system to allow for adding storage where you want and need it. Perfect for the underside of hatches, console doors, gunwales and so much more. Do away with those old plastic folding cupholders that retain water, sun-rot and crack once you run your leg into it. 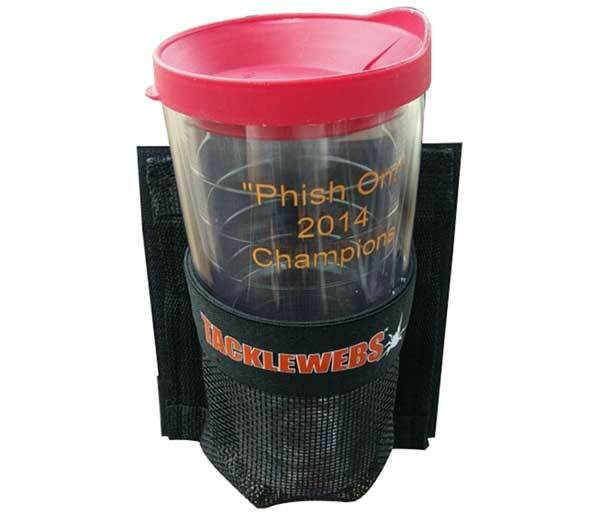 TackleWebs Cup holders are made with the same rugged durability and quality material TackleWebs has come to be known for and provides the perfect spot to hold your cans with coozies and even oversized 30 oz. Rambler cups! 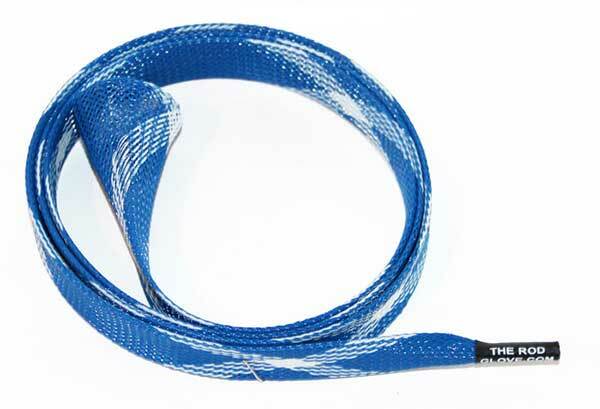 Protect your micro guide rods with Halo's Snake Skinz Rod Protectors! 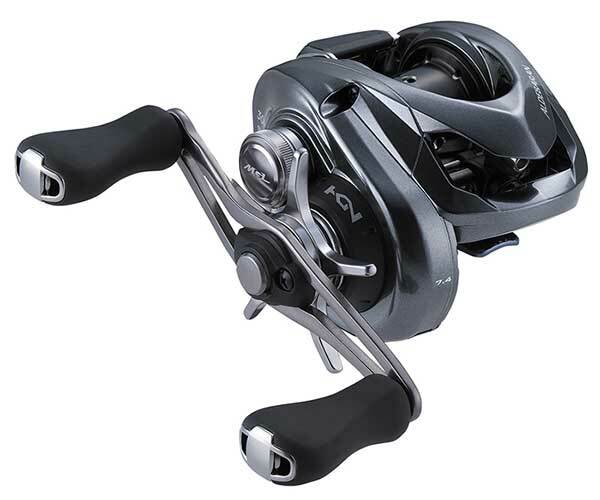 Built on the legacy of durability, dependability and versatility that Curado is known for, now with Shimano's unique DC braking technology. Shimano’s new Digital Control braking system utilizes a microcomputer to monitor spool speed 1,000 times every second and apply the perfect amount of brake to prevent backlash and maximize distance. Aldebaran MGL offers paramount lightweight performance. 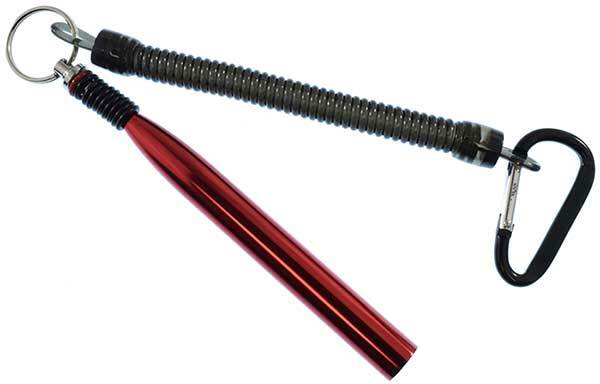 The MGL spool allows anglers to cast small baits with ease. 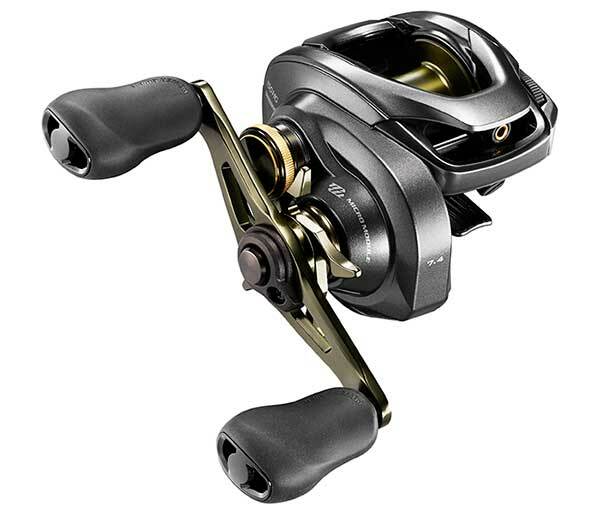 At 4.8 oz, it is the lightest reel in the Shimano lineup, giving you all day comfort. The smoothest most efficient drivetrain in a spinning reel is now even smoother and more efficient with improved durability. 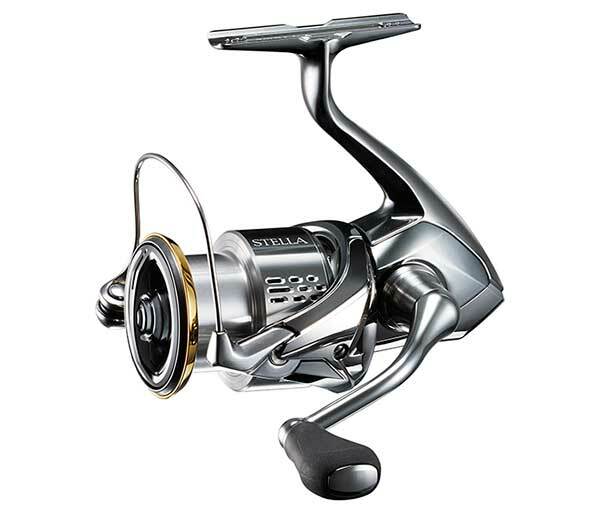 Introducing the new Shimano Stella. The new Micro Module II provides a new ideal gear design and gear teeth surface for amazing smoothness and nearly twice the strength of Shimano's already unmatched gear durability. We're the exclusive online supplier of the Barney Fish Lure, the spoon that makes it happen on the surface, under water, and through the ice. 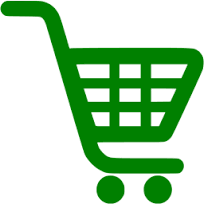 We offer their full selection of 8 colors in 2 sizes. Recent media attention has made this bait even more popular, so grab one while we have some in stock! The X Zone Lures Pro Series Wacky Rigging Tool with Lanyard offers a simple and convenient solution to rigging your wacky style baits! Use in conjunction with your favorite o-rings to prevent hooks from tearing through your soft plastics and to create the ultimate wacky rig! No more fighting the sleeve over the last line guide. This style of Rod Glove is the nicest fit for casting rods on the market today! We've added lots of colors including Blue Spyder, Cobalt Spyder, Desert Camo, Green Spyder, Gun Metal, Patriot, Pink, and White Spyder. 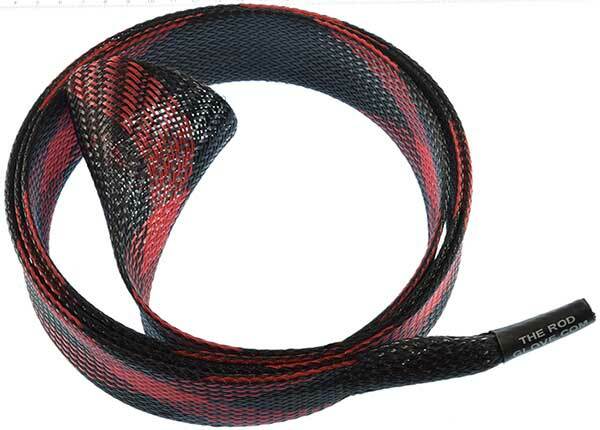 The Standard Length Spinning Rod Glove is 5.5' in length and is made for rods 6.0' up to 7.0' long. The expandable diameter of 1" to 2 1/2" allows you to slide this Rod Glove easily over your spinning rods for the perfect fit. Now stocking color Red Spyder. The Rod Glove Bait Glove is designed to firmly secure your lure to your rod without getting tangled up in your other rods/line. 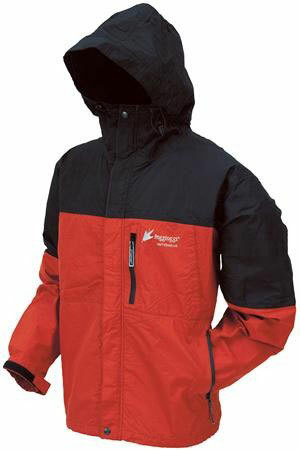 Built from a durable rubber-backed canvas, it features a Velcro attachment to allow for easy application and removal. Protect your investment with the Bait Glove! Mizmo 4" Big Boys are one of the most versatile of all soft plastic designs and have an application to fit almost any fishing situation. They are commonly Texas-rigged, Carolina-rigged or used on a drop shot rig. Tubes can also be rigged weightless and worked across the top of weed beds or fished just below the surface in the same manner as a soft jerkbait. Now offering more colors. When the bite requires a bit of finesse, you can't beat the Bass/Walleye Teasers. Mizmo's 2.75" version is a favorite when the fish become inactive or when the conditions are less than ideal. These hot little tubes have proven to be extremely effective on both largemouth and smallmouth bass. Colors Crawdad and Pumpkinseed were added to our selection. 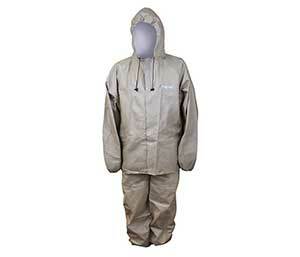 Frogg Toggs Ultra-Lite II suits are constructed from an ultra-lightweight, waterproof, breathable, nonwoven polypropylene material. The patented bilaminate technology with "welded" waterproof seams and unmatched sweat-free breathability is a great value in affordable rain wear. 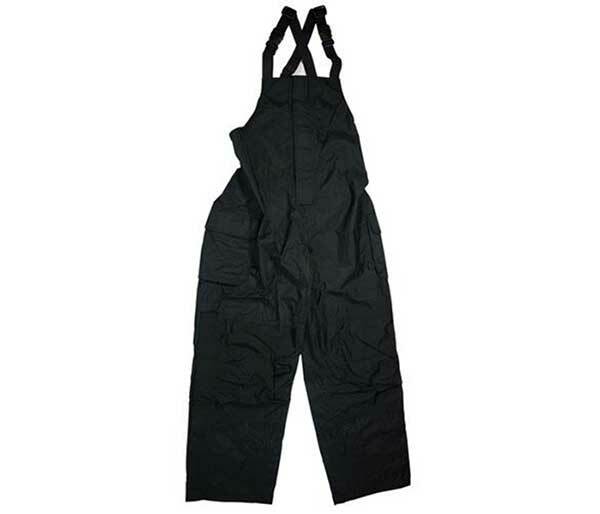 Frogg Toggs Toadz ToadSkinz Bib Pants feature DriPore Gen 2 waterproof hybrid fabric and fully tapered and sealed seams. Toadz hybrid fabric balances breathability with windproof comfort. Adjustable zippered leg openings with storm flap for easy on and off.